Learn the benefits of using a travel management company for your SME. 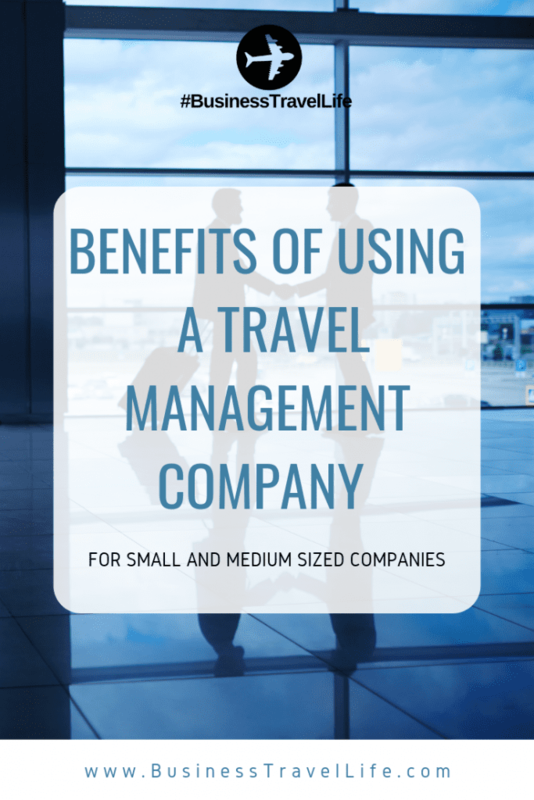 Using a travel management company (TCM) can have many benefits for your small-to-medium enterprise (SME). When you are part of a growing business, it can feel as though time and resources are not on your side. With every team member dedicated to growing their business area, it is difficult to carve out time for managing other areas – such as business travel. If you don’t have adequate time or manpower to properly manage business travel, it can become a sinkhole for time and money. These risks include cost-inefficiency, improper use of travel data and an unnecessary waste of time and resources. Many TCMs, such as Click Travel, offer simple, manageable and cost-effective packages for small businesses. What are the advantages of using a travel management company for SMEs? A TCM can guide you in developing a thorough and effective travel policy that will give you full guidance over employee travel bookings. TCMs are experts in business travel practices, both at home and abroad. They can make sure that your policy fulfills any business travel prerequisites and defines stipulations such as travel fare and accommodation class for your end users. Using a travel management company is also the best way to streamline your bookings approval process. Managing your travel data and analyzing your travel spend can seem like a tedious task – and this is especially true in growing businesses with more pressing concerns. A TCM can give you guidance and provide you with much-needed frameworks for analyzing spend and data. TCMs can make your business travel more cost efficient by granting you access to exclusive low fares and travel-accommodation deals. They can look at the big picture, analyse your travel patterns, and identify the best practices based on your destination, travel and accommodation preferences. Investing in a TCM used to be considered a luxury reserved for larger enterprises. But with an increasingly dynamic workforce and globalized market, business travel is becoming commonplace for businesses of all sizes. More and more, TCMS are scaling travel management packages for SMEs. High traveler satisfaction levels are crucial for increasing compliance and boosting your ROI for travel spend. TCMs know what makes for a user-friendly corporate travel policy. They can advise you on incentivising employee compliance with bleisure practices, policy transparency and an easy approvals process.